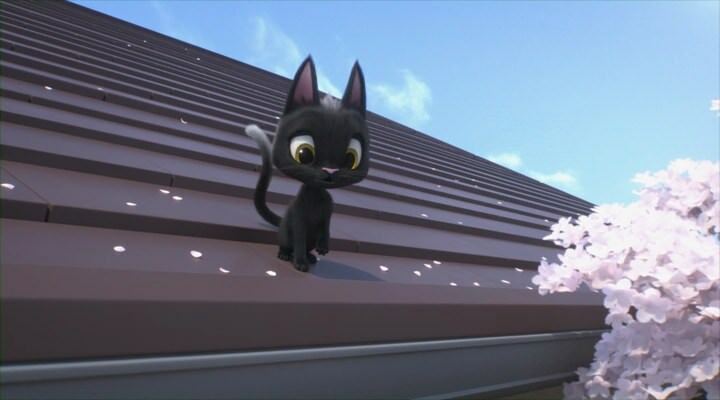 Rudolf, a little black cat from the town of Gifu (center of Japan), leave his home by first time in the wish to accompany his owner, child Rie, who made a walk traveling to visit her grandmother. A series of unfortunate events causes that Rudolf receives a hit and be unconscious in the trailer of a ware truck. 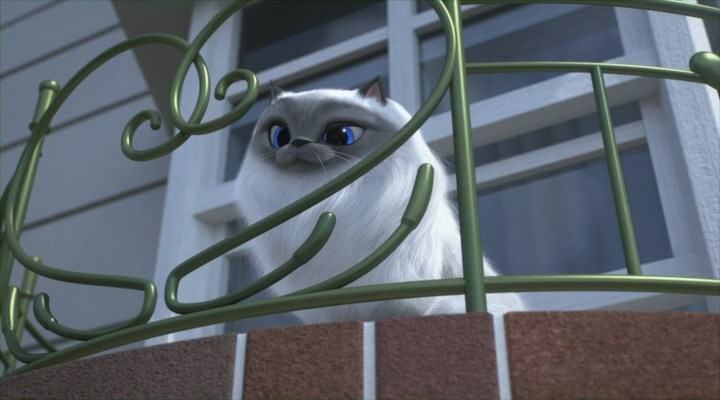 When Rudolf wake up hours later in a strange place, accidentally he meets Gottalot, a big boss cat feared by everyone in the town. 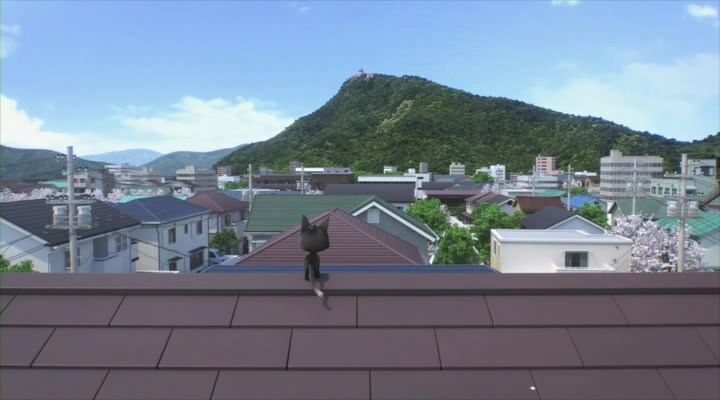 Learning that he is on Tokyo, at the other side of Japan, Rudolf is forced to adapt to his new situation with Gottalot and other new friends as the nervous cat Buchi and the charm Misha. 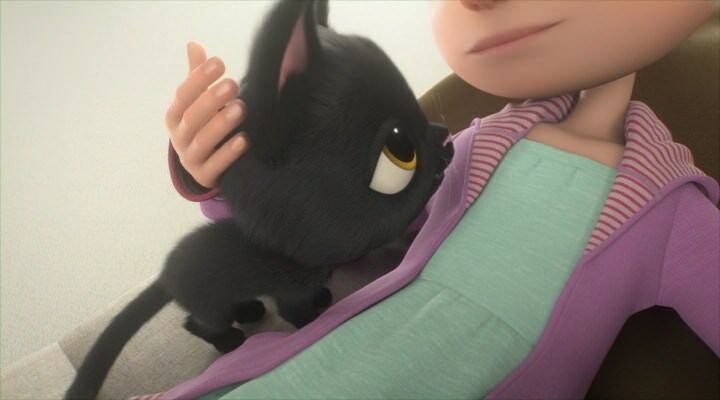 But when in TV he discovers from where he is, Gottalot discloses a secret to help Rudolf to back with Rie, at the same time that Rudolf interests by Gottalot's past and his relation with evil dog called Devil. 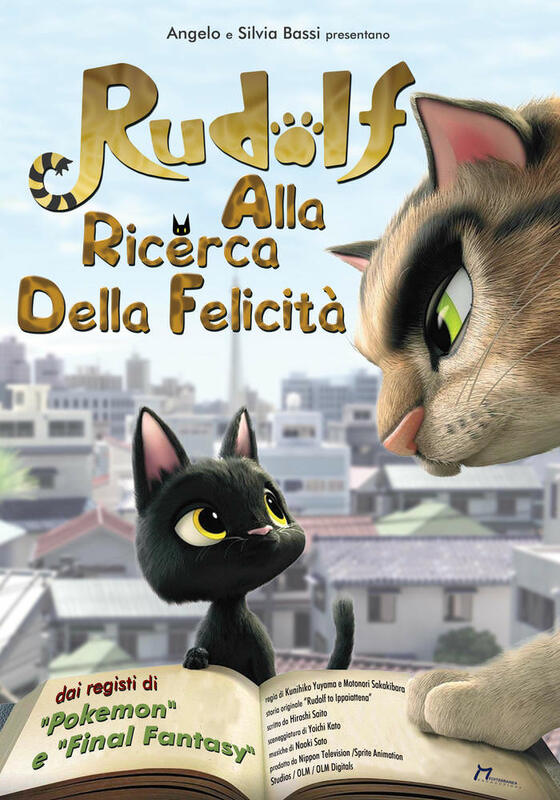 Rudolf, un piccolo gatto nero, vive con la sua amata padrona a Gizu, cittadina del Giappone. Un giorno, seguendo la ragazza, esce di casa e inaspettatamente salta su un camion diretto a Tokyo. Si risveglia durante il viaggio quando è già troppo lontano da casa. Nella capitale allora incontra Tigre, un grande gatto-capo temuto da tutti in città, che prende Rudolf sotto la sua ala protettrice. 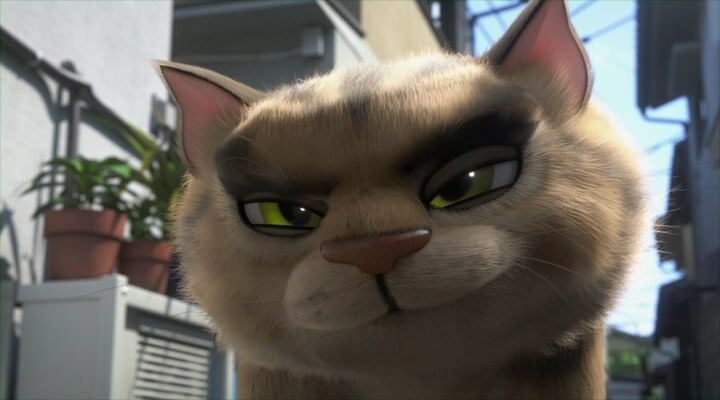 Ma Tigre non è come appare e la vita randagia non è poi così male.